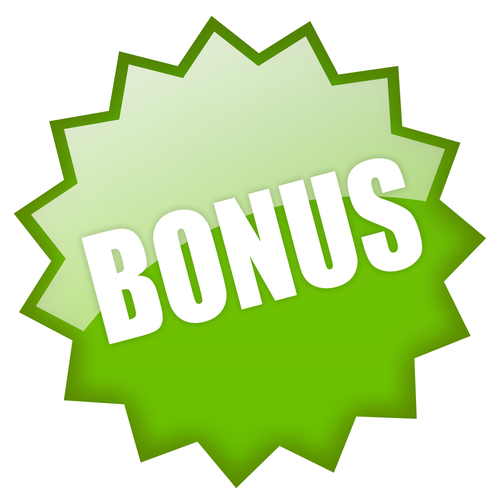 Bingo deposit bonus is also known as a bingo bonus or a welcome bonus. Confused? Don’t be! Simply the deposit bonus is just a percentage of the amount that you deposit at a bingo site and pretty easy to work out. 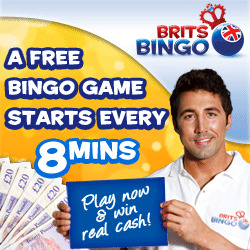 Most bingo sites like to reward you for making a deposit with them by giving you a deposit bonus or a free bingo bonus. The bingo bonus is usually expressed as a percentage of the amount that you deposit, for example a 200% bingo deposit bonus if you deposit £30 means that you’ll have an extra £60 to play with. You’ll occasionally see the bingo deposit bonus described in monetary terms as well: For example, a bingo site may say something like ‘deposit £10, play with £20’ – another way of describing a 100% deposit bonus, but a little easier to understand. Free bingo no deposit works in a completely different way to a bingo deposit bonus, you will not be required to make a deposit initially to get your free bingo bonus. You would simply need to fill in the registration form and usually need to verify an email and away you go. However, when playing with free no deposit funds you will usually only be able to withdraw your winnings when you have made a deposit of some description. Check out the bingo sites terms and conditions for your minimum deposit and withdrawal requirements as each site is different. Why are you offered a bingo bonus? Deposit bonuses are a fact of life for online bingo operators nowadays, because the market for bingo players on the web is so huge. There are lots of operators out there who desperately want you to play regularly with them, so they’ll offer you free bingo bonus cash to play with up front in the hope that you’ll remain loyal to them and play regularly at their site. 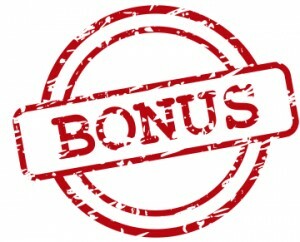 If a site offers a 1st deposit bonus it will always be given on the very first deposit that you make with them – though don’t be surprised if they offer you more bonuses on subsequent deposits as well: Some bingo sites have been known to offer 3 or more bingo bonuses in a row, which can add up to serious amounts of free cash. With so many bingo operators offering a free bingo bonus all over the web, it’s necessary to include some terms and conditions with bonuses – otherwise people would simply join endless sites and withdraw their free deposit bonus repeatedly without playing any games. To prevent this practice, bingo deposit bonuses come with a stipulation that an amount equal to your deposit and its associated bonus needs to be wagered several times over (typically 3 or 4 times in bingo) before you can withdraw any winnings. This is known as a wagering requirement or play through requirement, and isn’t anything sinister – it’s just to prevent bingo bonus abuse and get players into the swing of playing plenty of games and exploring everything that each bingo site has to offer. 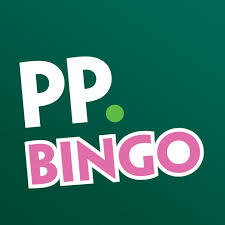 You’ll also find many bingo sites ask you to enter your credit or debit card details when you register, again this is perfectly normal practice and is used to deter players from signing up for numerous bingo accounts and trying to get more than one bingo bonus. What is the highest bingo deposit bonus? A bingo deposit bonus always comes with an upper limit, for example a site may offer a 200% 1st deposit bonus up to £100. That means if you deposit £50 you’ll get an extra £100 to play with on top; but if you deposit more than £50 your bonus will still be £100. It’s also worth remembering that when a site offers a bingo bonus on more than one deposit, you’ll find that they tend to simply add up the percentages applicable to each separate bingo bonus and quote the total amount: For example, site may offer 200%, 100% and 50% on your first three deposits. They’ll quote this as a 350% bingo bonus, although you’ll need to compare that figure to the total amount you deposit to get an idea of what sort of a deal you’re really getting. Free bingo from deposit bonus?